CCAR RealTools class March 21 at 9:30 AM. 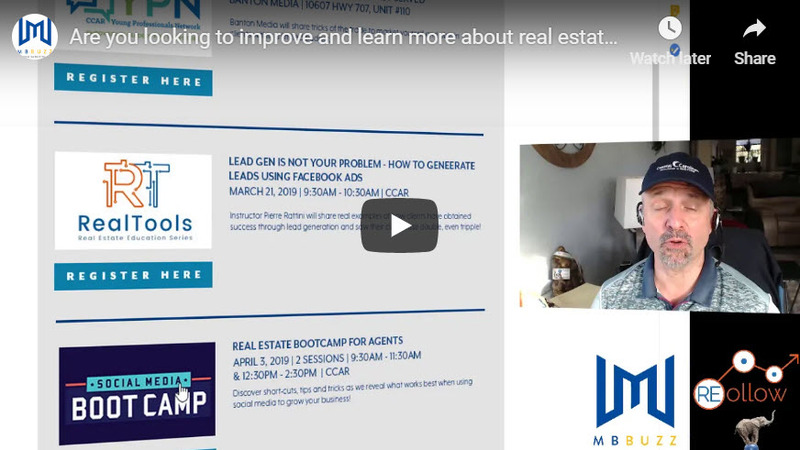 Instructor Pierre Rattini will show you how to use Facebook ads, to generate Zillow, Realtor.com, Trulia and Redfin leads at a fraction of the cost. 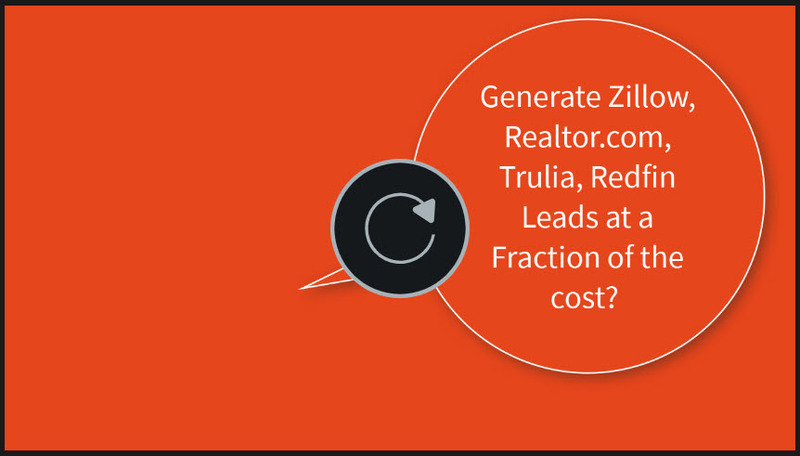 Quit paying 10x the cost for these leads. Learn how to do this on a budget then scale from there. 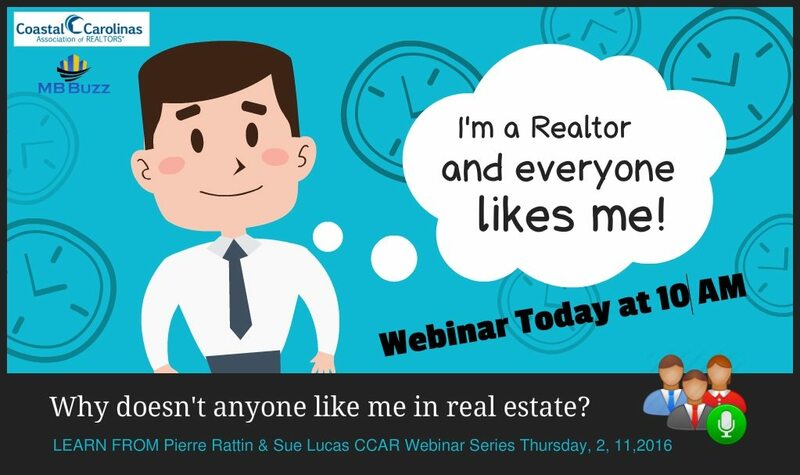 Why doesn’t anyone like me in real estate? Do you feel unloved? Are you wondering why you're not getting the calls, emails, text and leads that you should be getting? An important question you may want to know the answer too. This can lead to a bit of discomfort or even pain if you have never looked into your online reputation. Are you ready for the quick test?